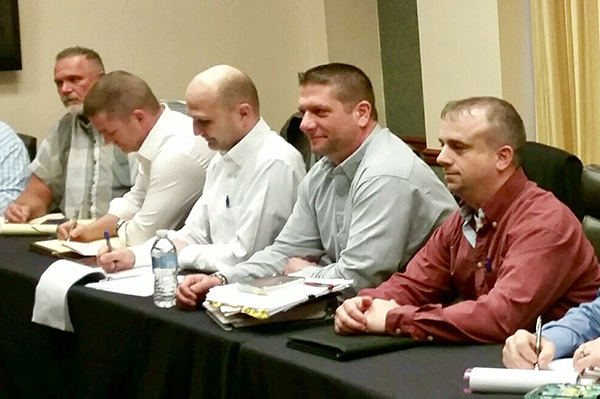 Members of Middletown, Ohio Local 1943 recently ratified a two-year agreement with their employer AK Steel. The previous contract was set to expire March 15, 2018. The membership voted overwhelmingly to accept the tentative agreement, which included a lump sum payment, wage increase, upped funding for future retiree medical benefits, an increase to pension contributions and many other contract improvements. The negotiations took longer than expected, but the parties were able to agree on the two-year deal.